Nemesis Now is pleased to bring you this beautifully designed pen pot, available through our high-quality Premium wholesale alternative giftware collection. An Emerald Dragon sits on its hindquarters with its back to a large stone cylinder. Its wings caress the edges in order to steady itself. 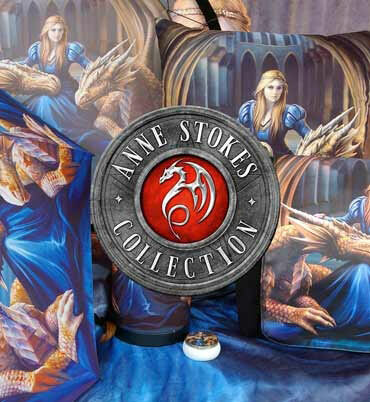 The stone structure behind is decorated with a Celtic Dragon pattern and features an opening, making it the perfect place to store your stationery. Cast in high-quality resin before being painstakingly hand-painted, this piece brings a little Gothic Fantasy into any office.